All of Wainuiomata's primary schools were involved in the initial return of kiwi into the Remutaka Forest Park. Each school named and adopted one of the kiwis. Many undertook fund-raising activities to help provide the kiwis with a safe environment for their release. 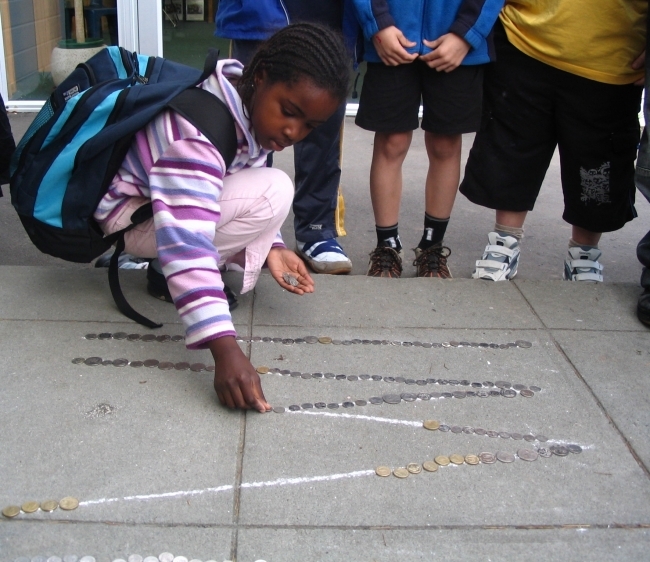 This coin trail was created by Konini School children for the kiwi, "Koniwi"